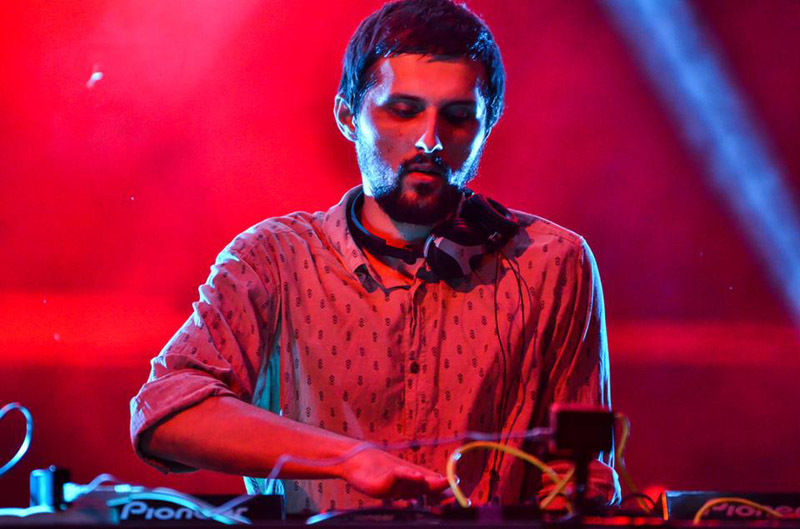 Forest People is the alter ego of young deejay and producer from Bosnia and Herzegovina, Dragan Lakic. 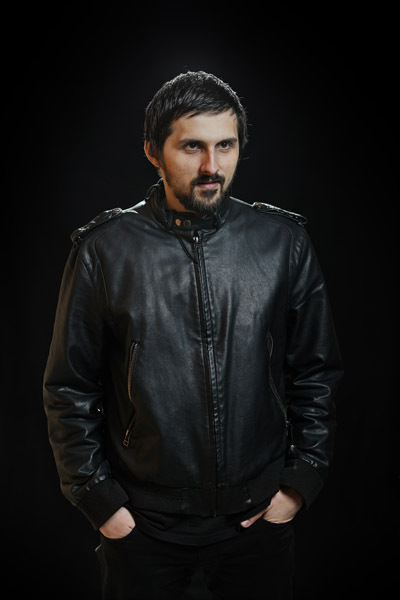 He is one of the main figures in his country when it comes to techno. In last couple of years he released music for some respected labels like Planet Rhythm, Flash Recordings, Driving Forces, Tic Tac Toe, Credo and many more. "Producing music is my passion and playing my tunes to the people is most beautiful expression." says Dragan. He played almost every bigger country in Europe like Germany, France, Austria, Netherlands, Portugal etc. 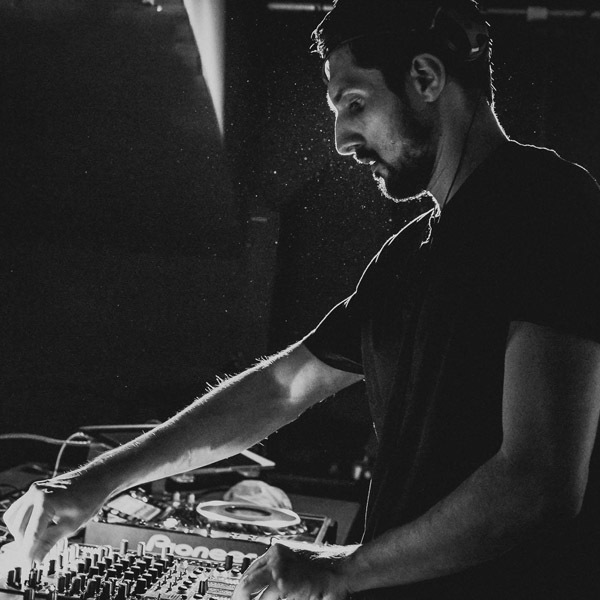 He is getting more and more support for his work from some respected names like Speedy J, Green Velvet, Laurent Garnier, Dave Clarke, Richie Hawtin, Alex Bau etc. Forest People presents his own vision of techno, deep, dark and dirty, just the way it should be. 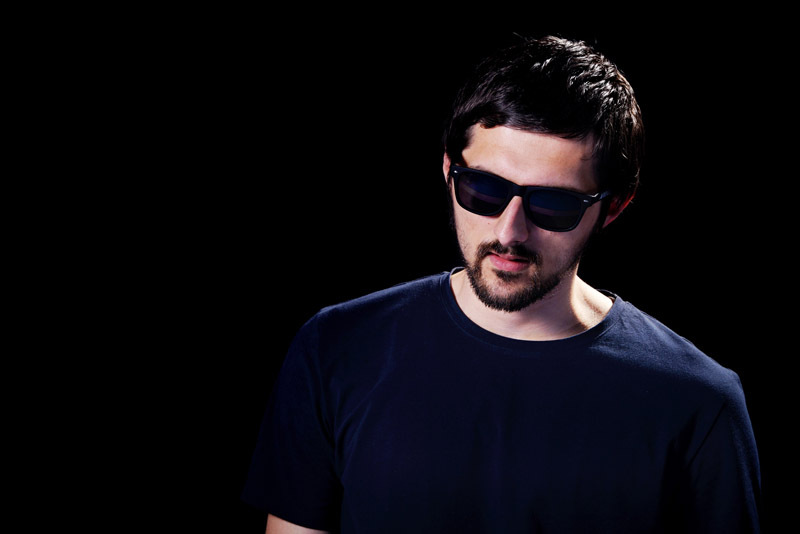 He presented his personal productions sets in many clubs, some of them are: Tresor (Berlin), Kantine Am Berghain (Berlin), Mamma Club (Lisbon), Respublica (Bordeaux), Panama (Amsterdam), Le Pigallion (Paris), And Club (Johannesburg) and many more.